Follow these tips so your fine china will be in great condition when you use it again. When you’re not using them, it’s important to turn to good tips for storing your fine china and silver to protect them for breaking or tarnishing in storage. 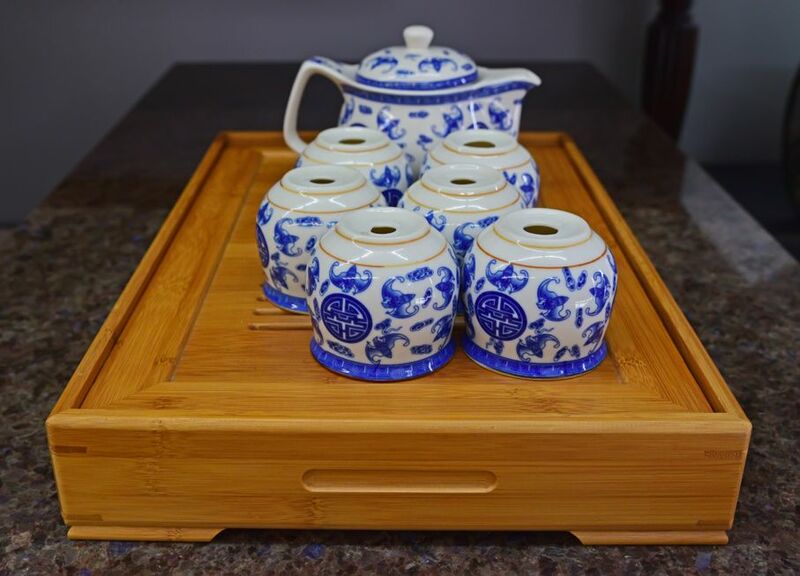 We often get fine china and silver for wedding gifts or from family, but since these things aren’t often used on a regular basis, follow these six tips to properly store your fine china and silver. When caring for your fine china and silver, remember to wash everything by hand. Remove all food particles. Then, take the time to dry everything completely before putting the items into storage. This will protect your dishes from humidity, pests, and mold. Fine china is synonymous with fragile. You don’t want anything to break in storage. So, what should you do? Start by wrapping each item. It’s a time-consuming process, but it’s important to do this to ensure that each item is protected. If you’re putting the fine china into storage or moving the items before you use them again, use bubble wrap. If you’re only storing things in your home, go ahead and purchase paper. However, don’t use colorful paper or newspaper, because these could rub off on your china. Did you know that the strongest part of a plate are the edges? This is true when it comes to your fine china. Rather than stack plates and bowls on top of each other, place them on their sides. Then, the dishes won’t have as much pressure on them. As you stack your bowls and plates on their side, place a divider between each one. It could be a small piece of cardboard, foam, or felt. This is especially important for fine china or silver stemware or anything with handles. You may have survived with cardboard boxes up until this point, but now is the time for an upgrade. Buy plastic bins for your fine china. 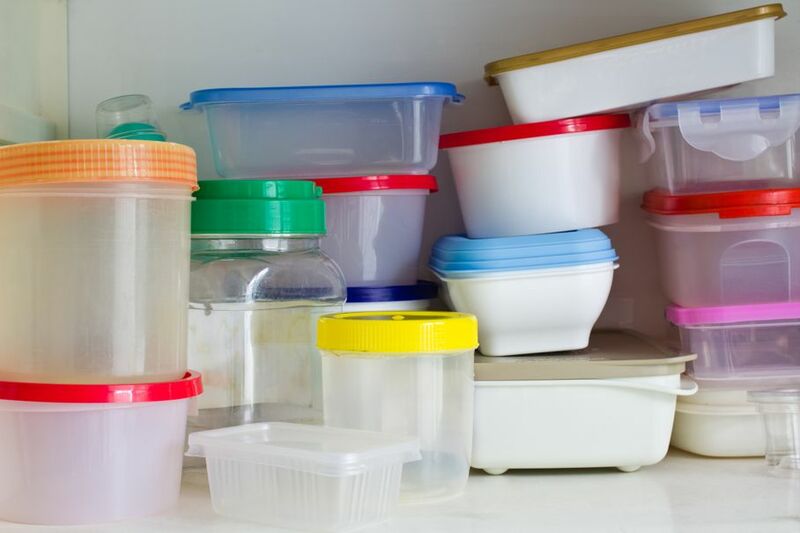 Remember that heavier items should have smaller containers. Fine china gets heavy, so select smaller bins. Quilted containers are also available for fine china. There are ones available for plates, bowls, cups, and other specific items. The padding is perfect to protect these dishes from breaking. There are also special boxes and bags to protect silverware, too. Check out these options, and choose the best one for your dishes and silverware. If you’re wondering how to keep your silver from tarnishing, remember that humidity is the enemy. 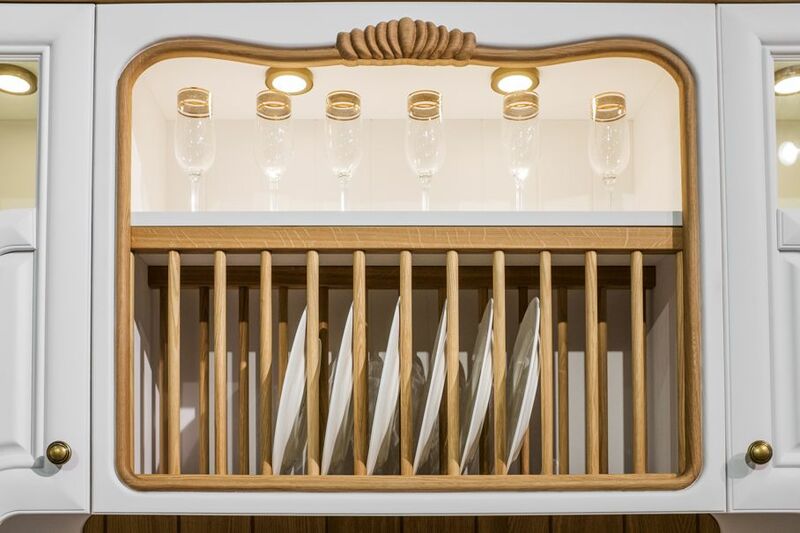 A temperature controlled location is the best place when storing silverware and fine china. Look for a place that isn’t too hot, too cold, or too humid. 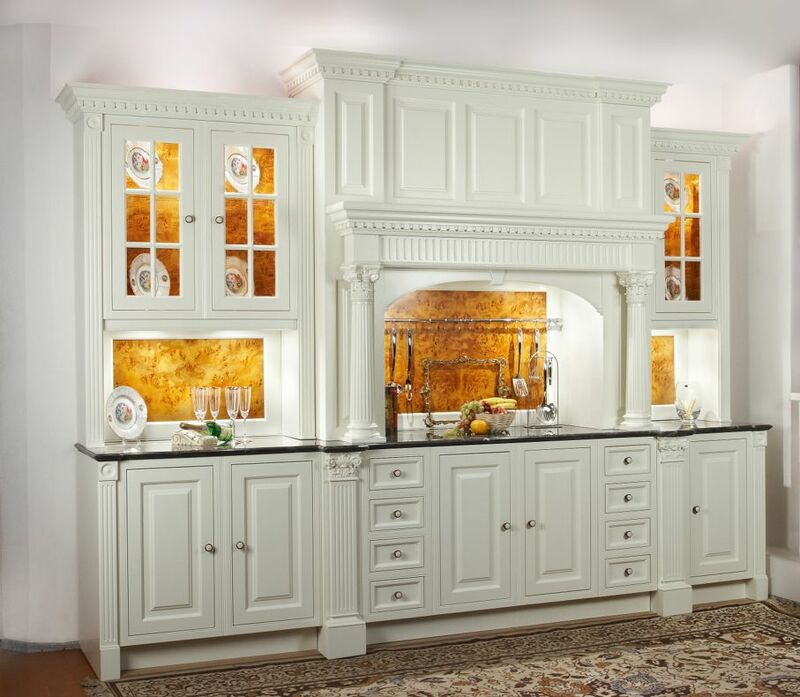 When storing the items inside of your home, a dining room hutch or cabinet is ideal. But, you could choose any location that doesn’t get a lot of traffic to it. That way, your fine china won’t be bumped and broken. After taking these steps, don’t forget to label your boxes. Let everyone know what the contents of the containers are and that they need to be handled with care. Doing this will increase the chances that your fine china will remain in great condition when you’re ready to use it again. What are your best kitchen storage tips for fine china and silver? Tell us about them in the comments below.